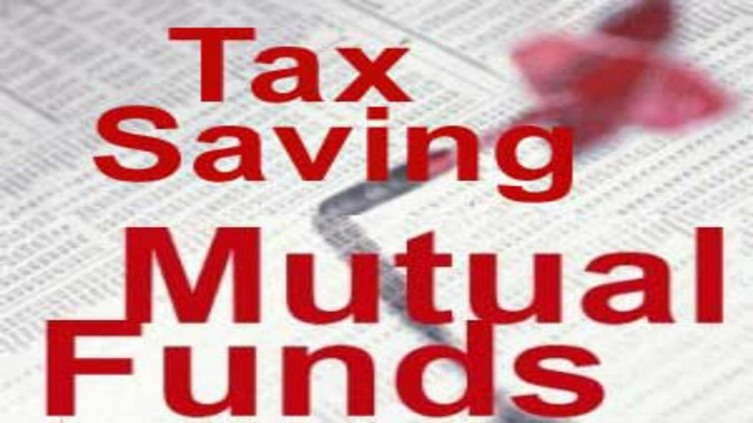 All Tax Saving Mutual funds are not same !!! This post targets those who already know ELSS or Taxsaver mutual funds. But many people do not know that not all ELSS are same. These are the ELSS who bet more on small cap and mid cap stock, and hence have more return potential. They heavely bet on Large Companies, which are more safe then mid cap or small cap stocks. Rather, they shall put money in ELSS both types. Hi, how much of the money you invest into ELSS funds will not be taxed? Is there a limit? It would be of great help if u can update the list as of 2013 or new article on this. By now, you should have the ability to find good mutual funds on your own , you should be self dependent on this given you are on jagoinvestor from so much time 🙂 . What say ! this is very old list.there are many new ones..please update else one can be mislead. Yes , dont look at it , its a very old post . Can u update the list of Agressive and Safe ELSS ?